It's a clip. It's a metal headband. It's a soft skinny headband. It's a soft colored headband. 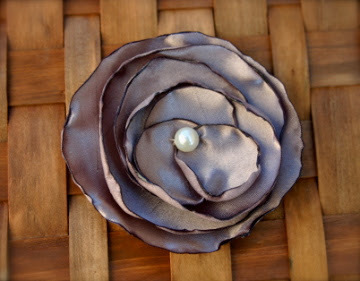 It's a brooch! It's all of the above! That's right. 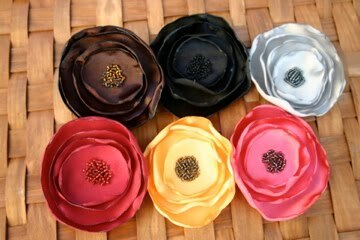 These poppies are made to be completely interchangeable. 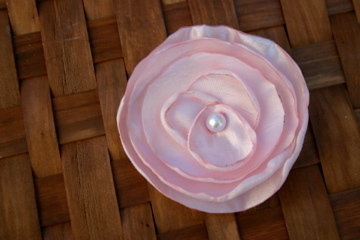 Start out with the poppy hair clip and then buy the headband or brooch attachments. Today your baby with no hair can wear it as a headband. 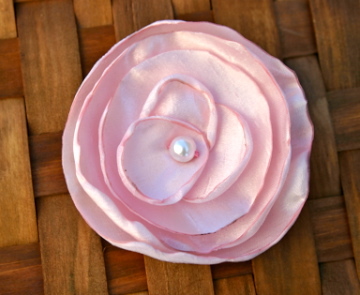 Switch the back and tomorrow you can wear it as a brooch on a jacket or pinned to a necklace. See attachment options for the poppy clips in previous post. Not pictured poppy color options - white, navy, pink, and dark turquoise. 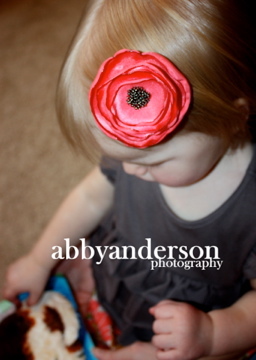 Thanks to Abby Anderson of Lincoln, NE for the photo of the coral poppy clip - http://abbyandersonphotography.blogspot.com.